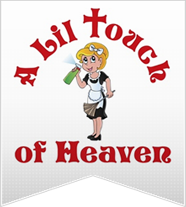 A Lil Touch of Heaven is a family-owned Belleville business that strives to provide The Best maid services and commercial cleaning services in the city of Belleville and surrounding communities. From office spaces and businesses to homes of all sizes, we will come and clean it. 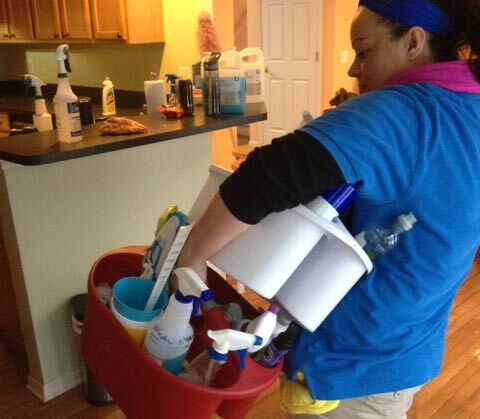 Some cleaning companies simply come in and do the job, but we are a company that cares about the cleaning that we do. Our goal is to impress our customers and leave them satisfied with a job well done. We stand by our word and always do what we say because we are a reliable, dependable cleaning company. 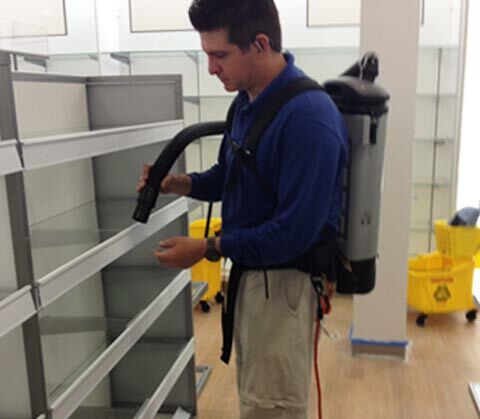 We provide all types professional cleaning services for all types of businesses in the Belleville area. From janitorial services to post-construction and renovation cleanup, give us a call when you need your space cleaned. 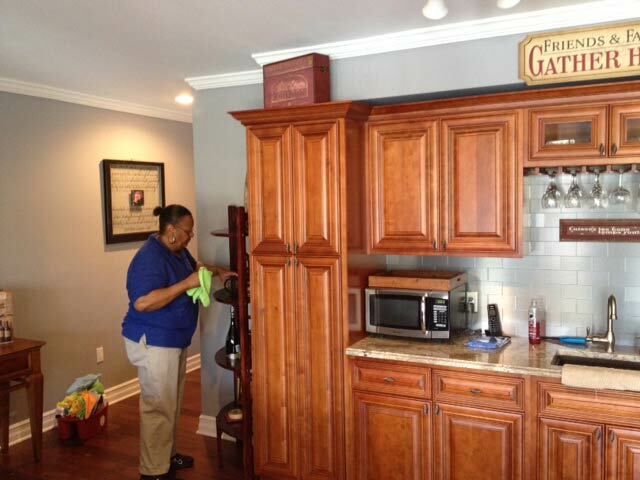 We expertly clean homes of all sizes, and when we're finished we walk through what we did in order to meet your expectations. 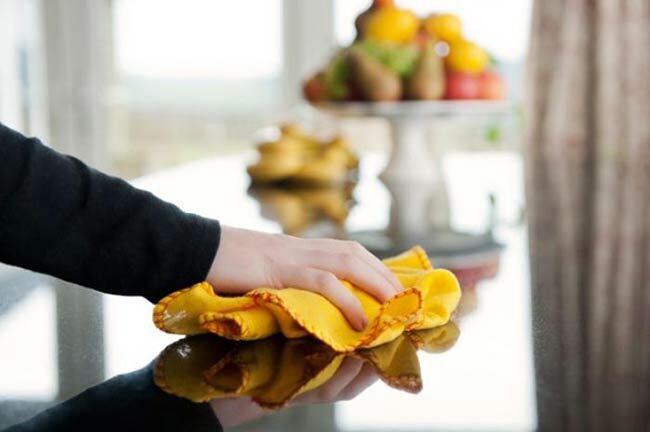 We put in extra care on all of our cleaning jobs because we aim to be the best maid service in Belleville. 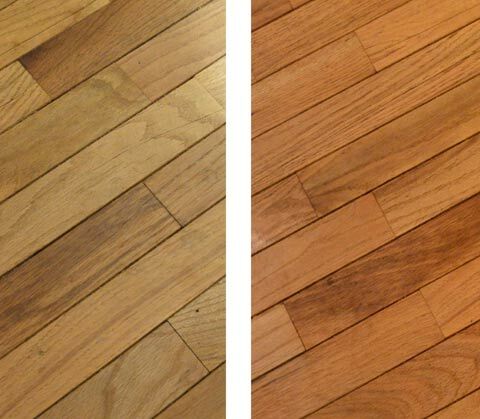 We are the Metro Detroit area's number one hardwood floor cleaning service. Why? Because we clean floors with an official Bona scrubber. We can deep clean wood floors as well as make laminate floors sparkle. 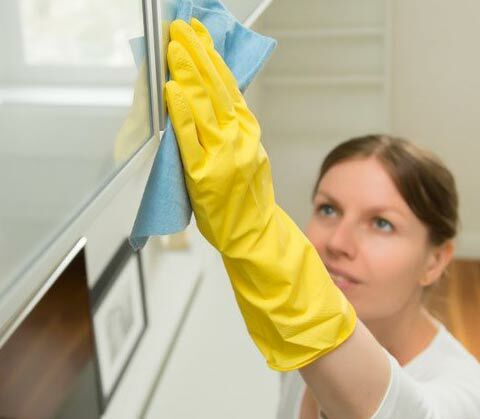 Give us a call and ask about our Deep Clean service for when you need your home to be extra clean. "Came out the day I called to give us a quote. Work done the next day. Very thorough, really did a nice job. We are thinking about using them on a regular basis. Billed us exactly what was quoted in the bid."